Soothing comfort every body loves! 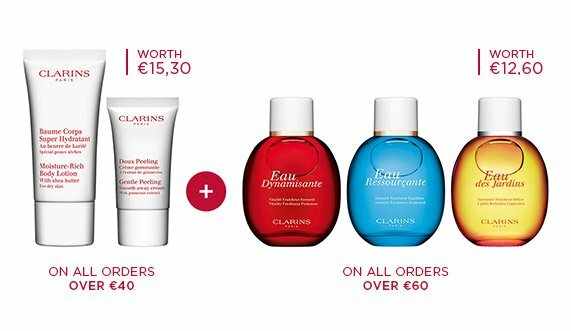 Clarins’ moisture-replenishing and moisturising body lotion—with natural extracts of Peach Milk, Shea, Candlenut Oil and Orange Blossom—visibly minimises the signs of ageing caused by sun, cold, heating and air-conditioning. 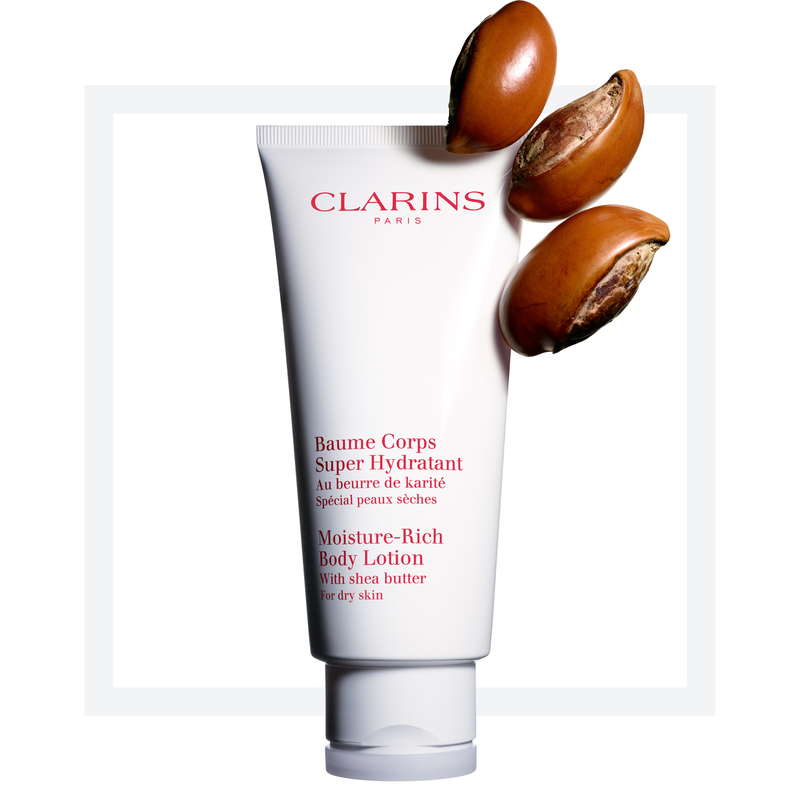 A moisturising body lotion that helps smooth dry, rough patches and improve skin tone. 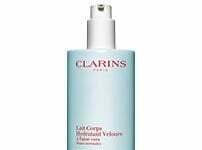 Gently removes dull, flaky cells for a youthful, all over glow. Quickly absorbed. No need to wait before dressing. Treat your body with this nourishing moisturiser and its fresh hint of aloe for ever more healthy looks. moisturises, helps to ease discomfort.